GUITAR LESSONS KENSINGTON LONDON! Guitar lessons London, Guitar Lessons Kensington and Chelsea. 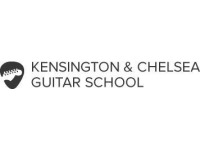 Kensington & Chelsea Guitar School. 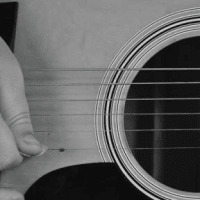 Acoustic and Electric guitar lessons in London. Guitar Lessons Kensington is the home of Guitar Lessons in London. 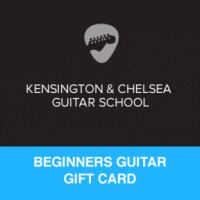 Guitar Lessons Kensington provide high quality guitar lessons taught by the friendliest guitar teachers in London. Our goal to to make you the best possible guitarist you can be in the shortest amount of time! Our proven professional teaching methods are high successful helping hundreds of our guitar students reach their musical goals. 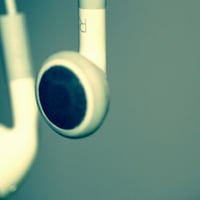 We teach you the songs you love in any style you wish to play in. 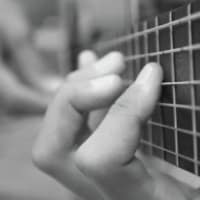 If you love music then play guitar at the London Guitar Lessons and we'll make sure your lessons are not only fun but super informative and productive. Music and teaching is our passion and we'll share all our musical knowledge with YOU! Guitar lessons in Rock, Blues, Jazz, Folk, Pop, Slide, Classical, Latin, Metal and much more. We teach electric, acoustic and bass guitar! Easy to follow tuition with a friendly, helpful teacher. Highly recommended! I've been having guitar lessons through Kensington Guitar Academy for 6 months and have thoroughy enjoyed the course material. The website is great and easy to use with videos and backing tracks to play along to. Would definately recommend. Easy to follow tuition with a friendly, helpful teacher. Highly recommended! I was given a gift certificate for 2 private lessons. A complete beginner, I felt the approach was right from the start. Passion, dedication, and pure fun - this is the Guitar Lessons at there very best. Luca and Arthur are absolutely delightful and great professional guitar instructors. 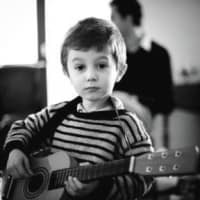 A Great Guitar School offering beginner, intermediate and advanced level classes and private lessons to kids, teens and adults in Kensington, Chelsea , Notting Hill & Fulham. Great lessons i have been very satisfied by the quality of the teaching. Learned loads of top licks & riffs. This whole experience has been so much fun! Luca is just great! Had 17 classes with him so far and have learned at a very fast pace. He is passionate about it and will make you love your guitar more than you already do!